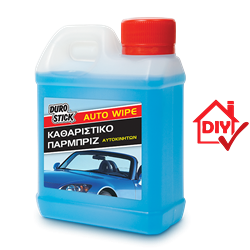 Easily removes all dirt and insects from the windshield of automobiles, leaving a distinguished fresh scent. Does not cause damage to the windshield wipers nor the color of the automobile. The product is frost proof. One container is perfectly adequate for the 3-4lt of water in the tank of an average automobile.